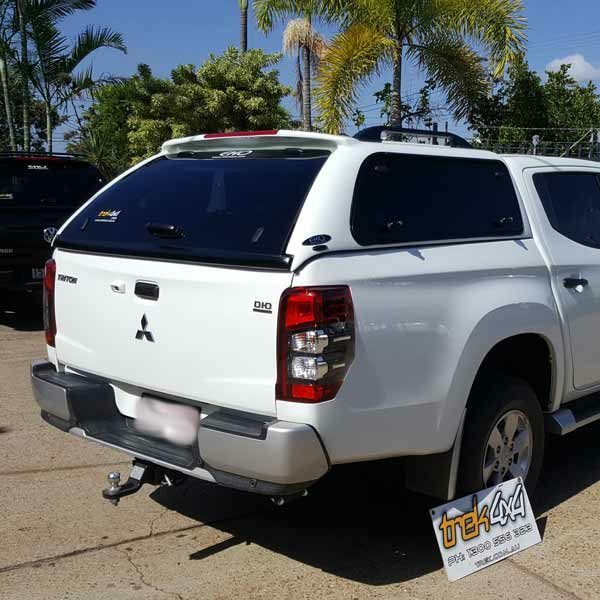 Have your ute fitted at the dealer. 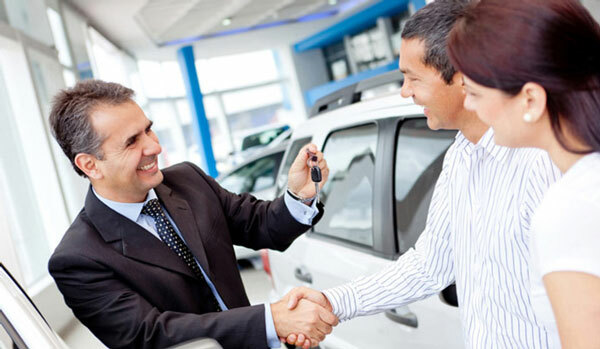 Car dealers are providing the better finance terms & rates than ever before. 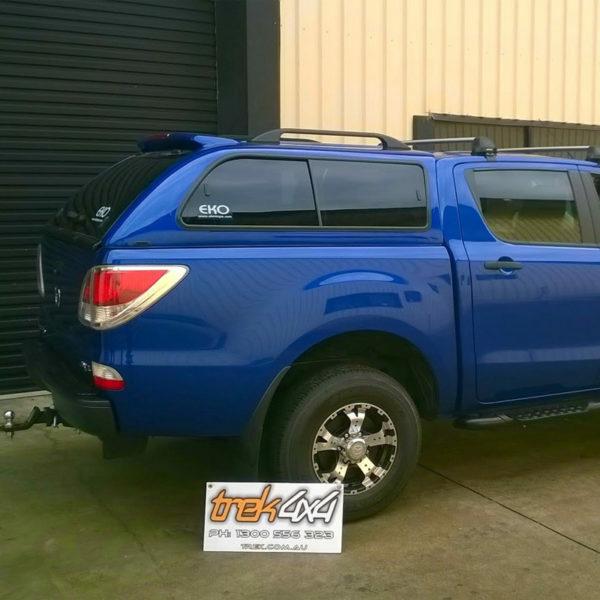 If you are thinking about accessories for your ute, simply just add it into your financed amount. We can help you get the fit-out. Our goal is to get you the products you need. 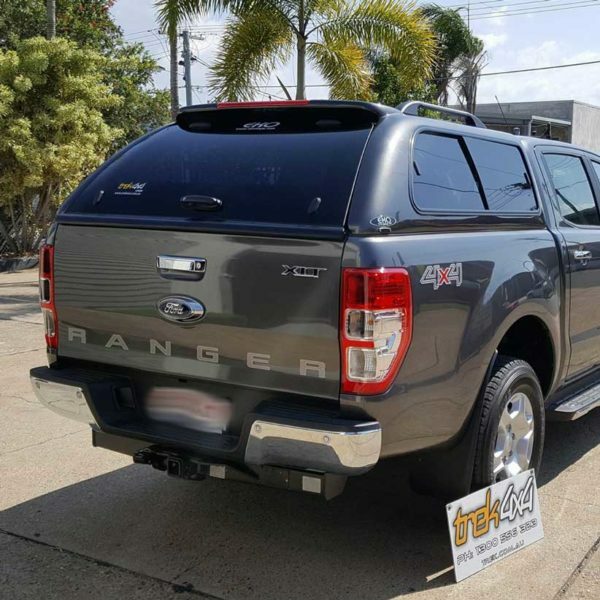 To do so, we make sure the process of incorporating the products in your vehicle purchase is smooth and trouble free. The process is quite simple and starts with letting your dealer know you want to include canopy or accessories with your purchase. Ones they have your request, they will let you know if they use our products. 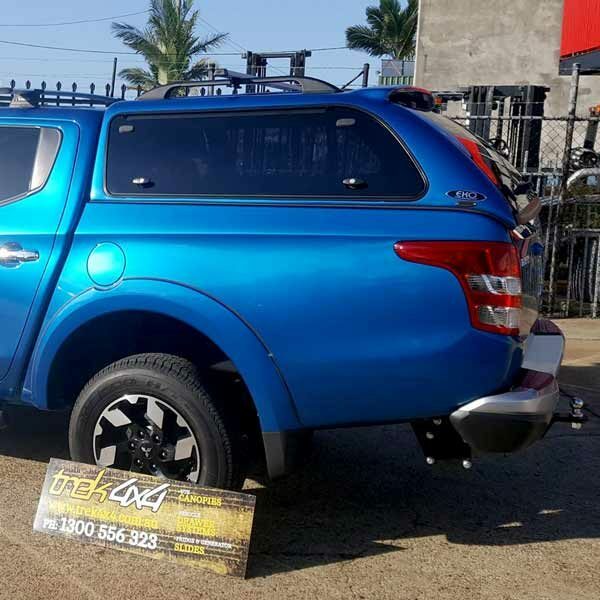 If not, let us know who the dealer is, or let the dealer know to contact Trek 4×4.